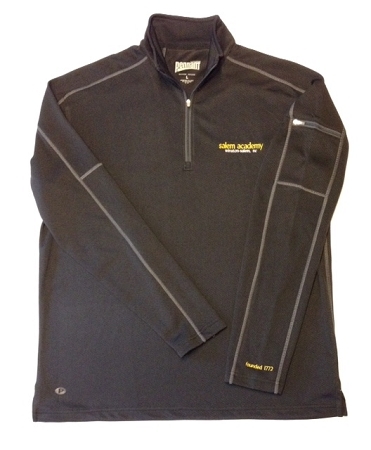 Mid-weight pinpoint performance fabric with left sleeve pocket with zipper. 100% polyester. 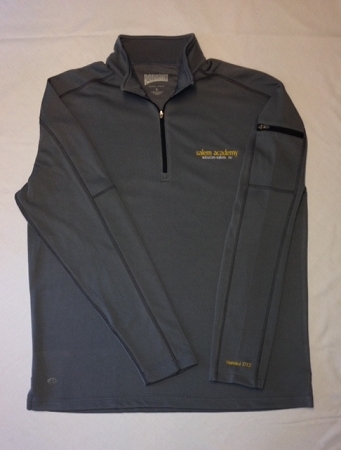 Stand up collar eith graphite zipper and graphite accent top stitching.